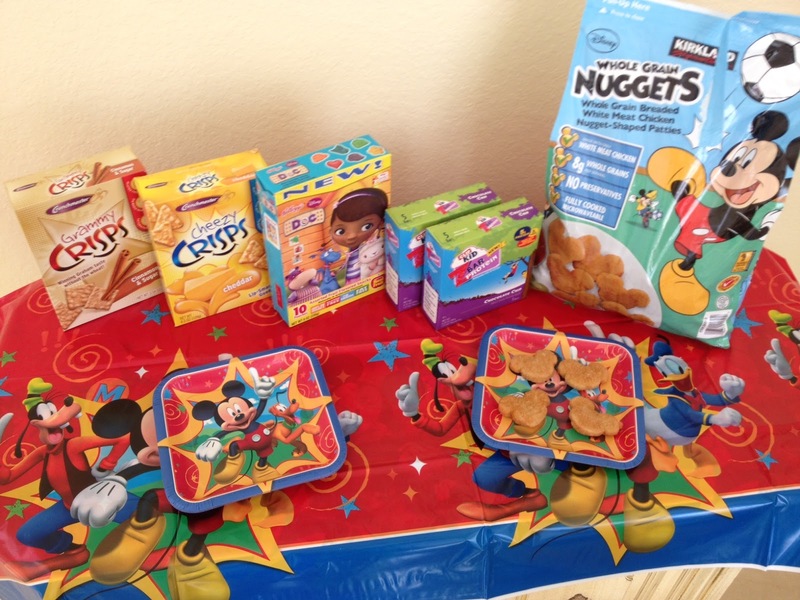 My boys love Mickey Mouse Clubhouse and dancing to the hot dog theme song, so when I was selected to host a Show Your Disney Side, preschool play date we were all very excited. While I've hosted at-home blogger parties before, this was the first time that I ever hosted one for kids. 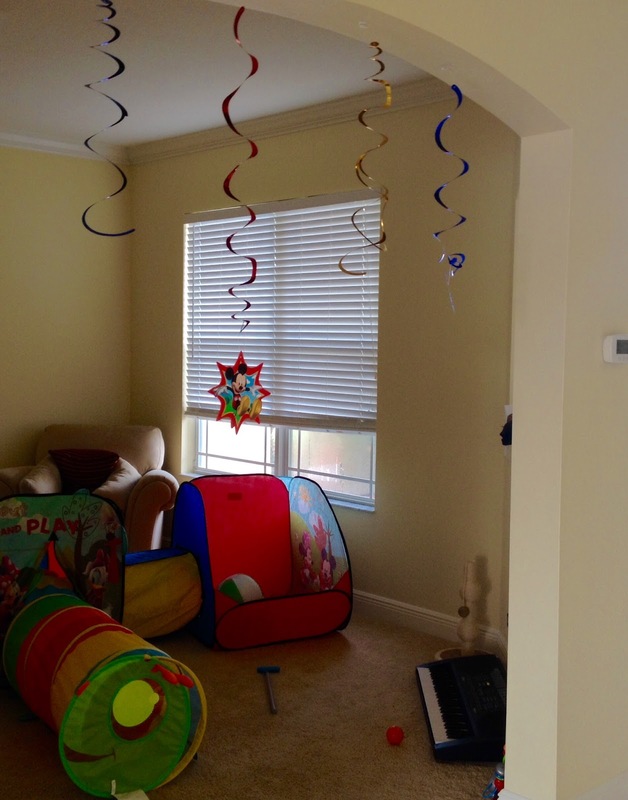 Having recently moved, It was also a great opportunity to socialize with other parents and their kids in the area. For the big day, my boys wore matching red Mickey Mouse & Pluto tees (this is the third size that I've bought these shirts in since it's a favorite of theirs) from The Children's Place and also found on-sale at Zulily. I also assembled free Mickey and Minnie Ear Print Outs, which were super easy to do and allowed everyone attending to dress up too and feel special in their Mickey Ear hats. Tip: Use stronger paper stock. 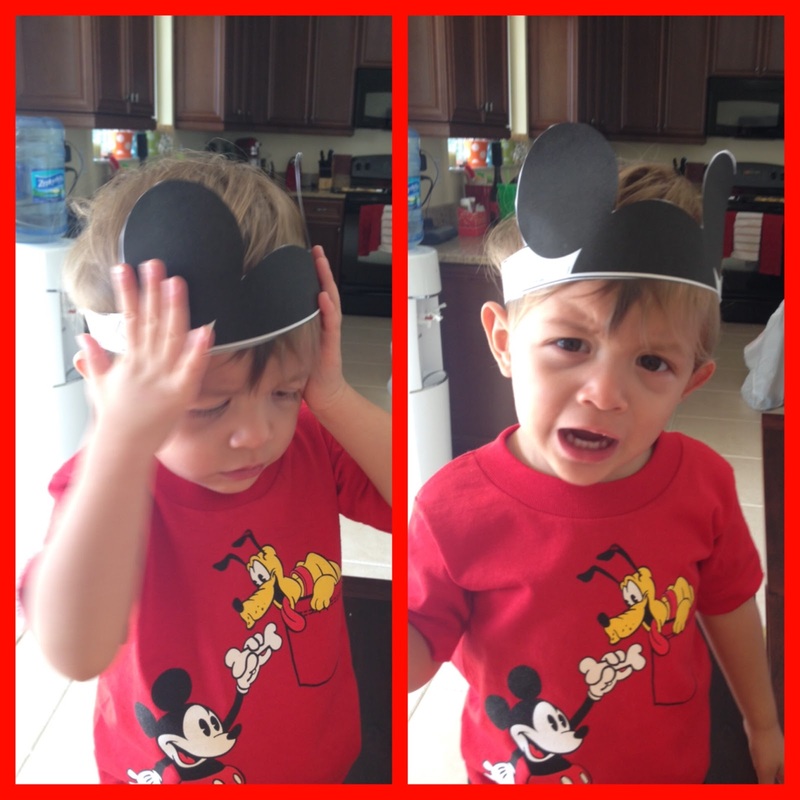 At first, Logan was not liking his ears and I couldn't help but laugh and take photos of his protests. Yet surprisingly, after the initial complaints, he ended up keeping his ears on the whole time, longer than anyone else, even his twin. I filled bowls with Crunchmaster Cheezy and Grammy Crisps. I also had bags of Doc McStuffins themed fruit gummies and Clif Kid Organic Chocolate Chip ZBars with protein (my boys need more protein) available. Plus, I toasted up some Mickey Mouse chicken nuggets from Costco. For dessert, I baked Mickey Mouse Cinnamon buns, by arranging Pillsbury Cinnamon Grands in the shape of Mickey Ears. 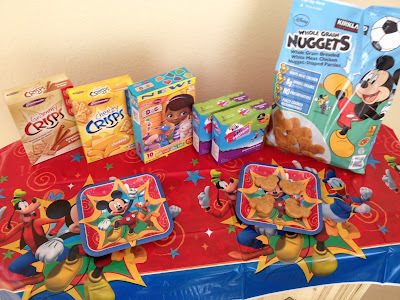 We had matching Mickey Mouse party supplies like napkins, plates, cups and table cloths and hung fun spiral Mickey Mouse Swirls with Cutouts from our arch way. Playing off of the lines said in every episode and in the theme song of the Disney Junior show, I printed up signs for the ear hat station and a welcome sign for the door using these Mickey Mouse Clubhouse Free Party Sign Printables! 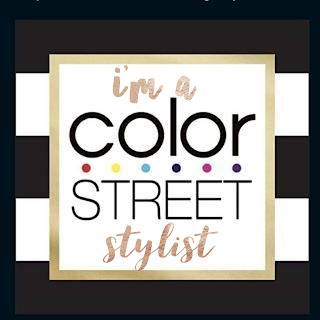 There are a bunch of other personalized options available for purchase on Etsy too. We already had the fun Mickey Mouse play tent and tunnel seen above, which I also found on Zulily, so we put it out in our den and filled it with foam blocks for the toddlers to play in. Mickey coloring pages were also a big hit with the younger guests like my two-year-olds. You can easily print your own from home here for free. I also like to print out a bunch and keep them in my car with a box of crayons for when we dine out with the boys. We also played Disney Side Bingo with the help of the other parents and the two winners received fun play sets from Mega Bloks. Plus, don't forget to play the hot dog song on loop, although be warned it's still in my head, lol. 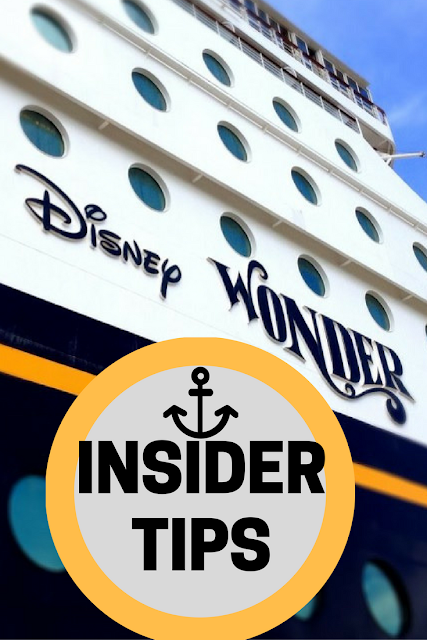 Along with some favors, everyone walked away with a Free Disney Vacation Planning DVD too. 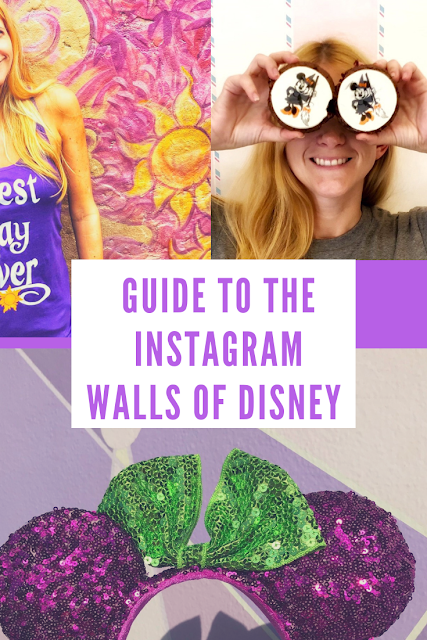 You can plan your own Disney Side Celebration and download a free party kit to get you started. Too cute! 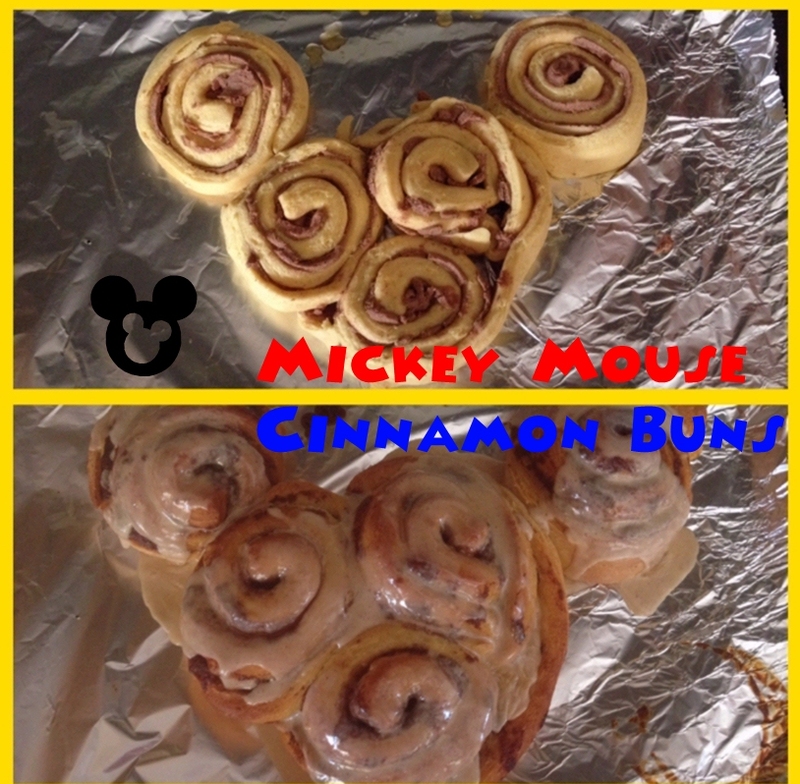 I love the Mickey Cinnamon Buns. I hosted a Jake and the Neverland pirates play date and found our inner pirates.